Nnaemeka K. Anyanwu is an associate in the Corporate Practice Group. 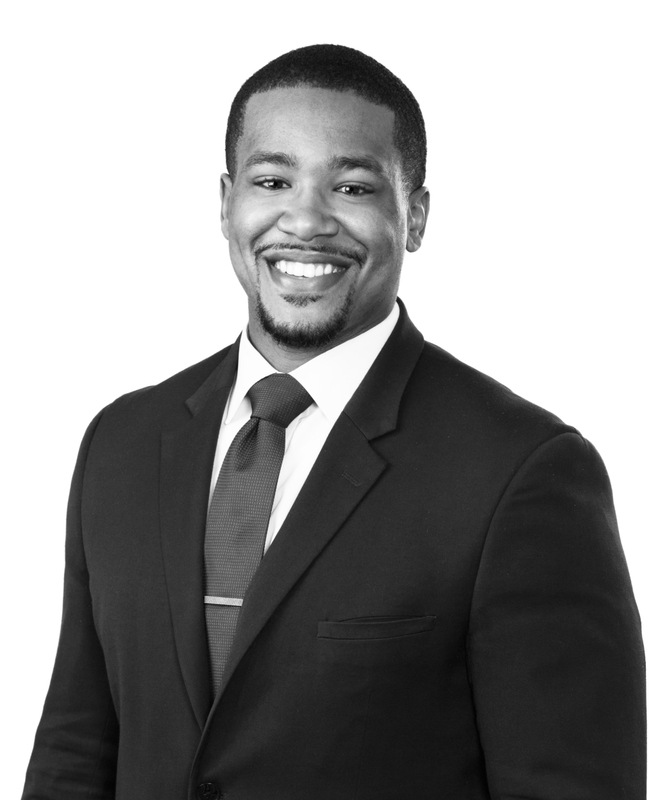 Prior to joining Jones Walker, Nnaemeka served as a regulatory law clerk for the Financial Services Roundtable, an advocacy organization for the US financial services industry, and was an honors intern in the US Securities and Exchange Commission&apos;s Division of Investment Management. He also served as a judicial intern for the Honorable Robert R. Rigsby for the Superior Court of the District of Columbia. Chapter President, Kappa Alpha Psi Fraternity, Inc.